The main reason I have been quiet (on this blog) for the past 2 weeks was that we (Judy and I) were in England visiting out daughter. 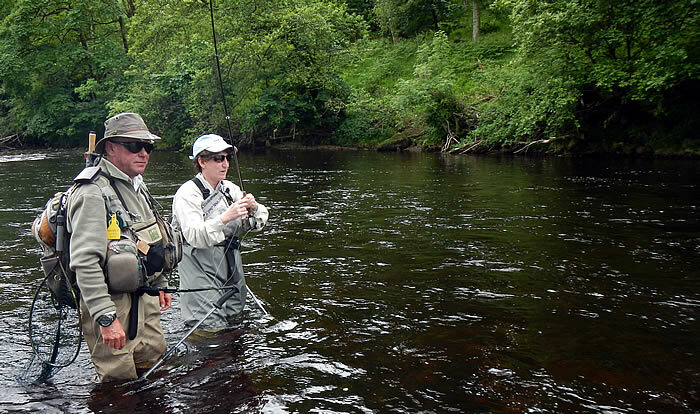 We took one day in Yorkshire-Dales to go fishing on the Wharfe and it was a good day. We hired a guide, Steve Rhodes (recommended, two thumbs up), not only to get show us the ropes of river access-rights and to get us to fish, but to teach us. So on the home waters of the Wharfe, Steve instructed us in North Country Spider fishing, corrected our upstream nymphing technique (my excused fopr my bad technique, I am just plain stupid), Steve handed us and we fished a Tenkara rod, he rigged and fish a Czech setup and most valuably taught us how to rig and fish a french leader. Many guides are only there to get you onto fish, but I am always looking for a guide who can get us fishing and make us a better fisherman (and Steve did this). Two thumbs up > We hope to go back and spend more time on the River and in the area. 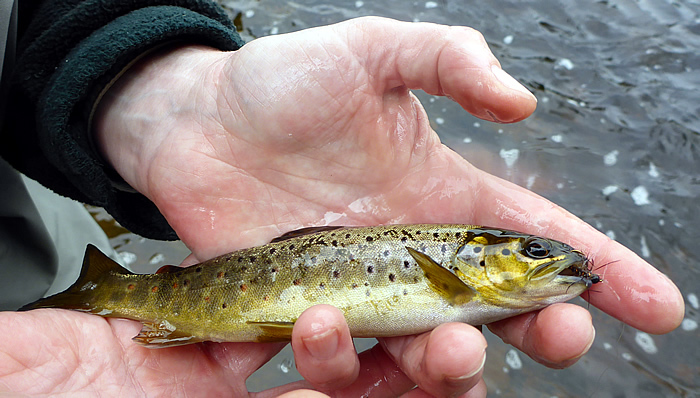 To be fair to the Wharfe, many fish are bigger! 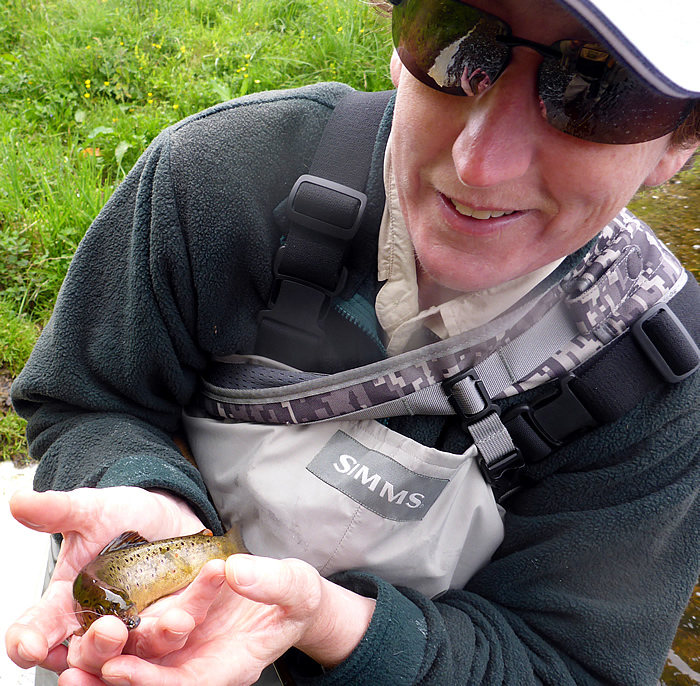 But all fish are a treasure, including the little guys. The nights after, we watch from a bridge with a cider-beer in our hands, several trout feeding at dusk. Watching (video-taping) them rise to insects and chasing (and occassionaly eating) the smaller trout. The last 2 pictures were taken by Steve. « Falconry, hawks and the like ….